To rival the TVS Apache RTR 200 4V ( Rs 1.03 lakh, ex-showroom), Bajaj Pulsar NS200 ( Rs 1.01 lakh, ex-showroom), the Xtreme will draw its power with an air-cooled, single cylinder 199.6cc engine. 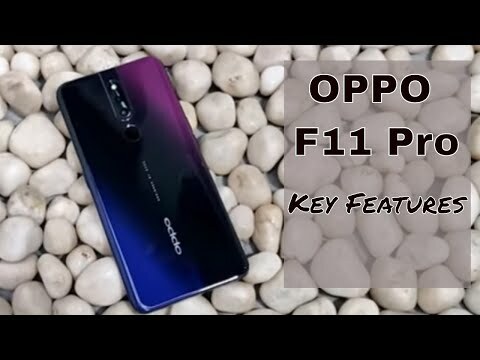 It chunks the maximum power of 18.4 PS at 8000 RPM with the peak torque of 17.1 Nm at 6500 RPM. 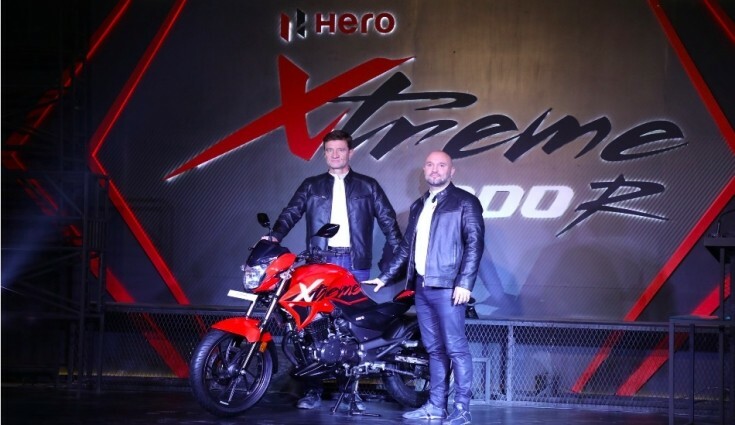 India’s leading motorcycle manufacturer, Hero MotoCorp has announced the launch of its new 200cc machine, the Xtreme 200R in the country at a price tag of Rs 89,990 (ex-showroom). The bike was first time spotted at the 2018 Auto Expo, which was earlier listed for the northeastern states like Assam, Manipur, Arunachal Pradesh, Meghalaya, Mizoram, Nagaland at an ex-showroom price of Rs 88,000. To rival the TVS Apache RTR 200 4V ( Rs 1.03 lakh, ex-showroom), Bajaj Pulsar NS200 ( Rs 1.01 lakh, ex-showroom), the Xtreme draws its power with an air-cooled, single cylinder 199.6cc engine. It chunks the maximum power of 18.4 PS at 8000 RPM with the peak torque of 17.1 Nm at 6500 RPM. Mated to a 5-speed transmission, the bike is claimed to achieve 0 - 60 kph is just 4.6 seconds with a top speed of 114 kph. In terms of features, the Xtreme comes with a semi-digital instrument console, 276mm front disc brake and a 220mm disc at the rear with the optional ABS (Anti Braking System), LED taillamps, tank pad to avoid scratches as the standard for all variants and improved graphics for a sporty feel. In the suspension and tyres section, it gets a telescopic hydraulic type at the front, while an Adjustable monoshock at the rear. Further, the bike rides on the 17-inch alloy wheels with the 100/80 and 130/70 tubeless tyres on the front and rear end respectively. Will Hero Karizma ZMR in new avtaar make a mark?